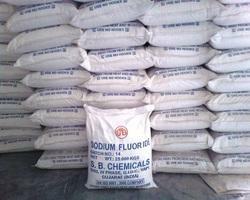 We are counted as one of the leading manufacturers and exporters of Industrial Chemicals. 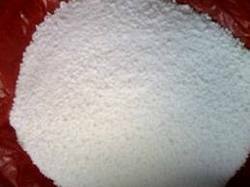 We offers wide range of fluoride chemicals such as sodium fluoride, potassium fluoride, and cryolites such as synthetic cryolite, potassium cryolite, pharmaceutical organic chemical and intermediates such as bron trifluoride etherate, pharmaceutical inorganic catalysts etc. Our pro Leveraging on our industrial experience and advanced manufacturing facilities, we have been able to deliver best quality chemicals to our clients. 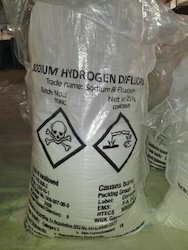 We have created large client base due to the premium quality of our chemicals. 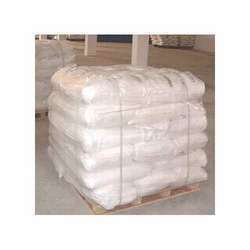 All our chemicals are provided as per the specifications, detailed by our clients to suit their diverse requirements. 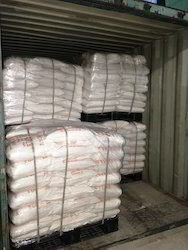 Industrial Acid is also know as Hydrogen tetra-fluoborate, tetra-fluoroboric acid and Fluoroboric acid and used for various industrial applications in several industries. Available in various specifications, these can also be customized to suit the diverse requirements of industry. 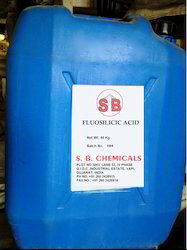 Our range of fluoboric acid includes hydrogen tetra-fluoborate, tetra-fluoroboric, tetrafluoroboric acid and fluoboric acid 50%. 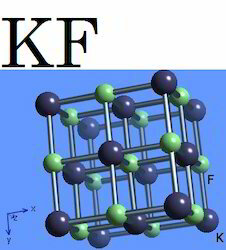 Majority of Aluminium Trifluoride is consumed as a Electrolyte Flux in combination with Cryolite in the process of primary Aluminium Production. Aluminium Smelters are the biggest users of Aluminium Fluoride in the world. They are also used in some foundry flux preparations and Magnesium removal from Magnesium Rich Aluminium Alloys. These are safer compared to Hexachloroethane and Chlorine Gas. 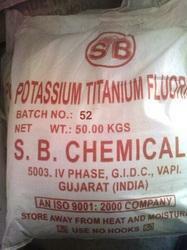 Our technology for manufacturing Potassium Fluoride is simple and robust with minimum chance of any impurity. 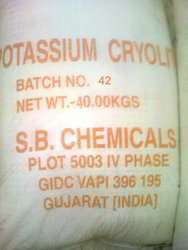 We manufacture Potassium Fluoride in a batch process, which helps to achieve maximum dryness when packed. 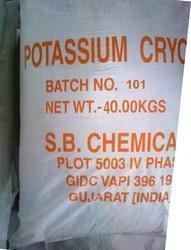 It is used in manufacturing of organic compounds for pharmaceuticals, pesticides and insecticides. It is also used in Solder flux, Etching Glass and other metal treatment and industrial applications. 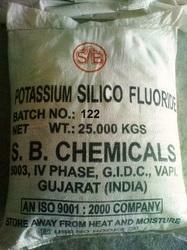 Pioneers in the industry, we offer synthetic kaolin from India.